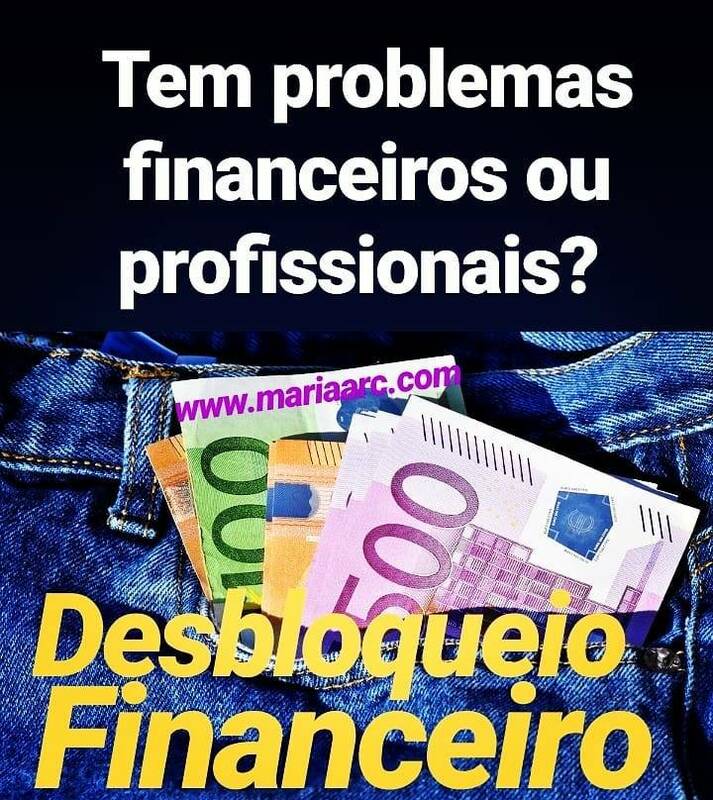 Tem problemas financeiros ou profissionais? O Desbloqueio Financeiro é uma terapia energética que promove o desbloqueio energético geral da pessoa e também desbloqueia a parte financeira e profissional. A terapia é realizada à distância, mas os efeitos são os mesmos se fosse realizada presencialmente. 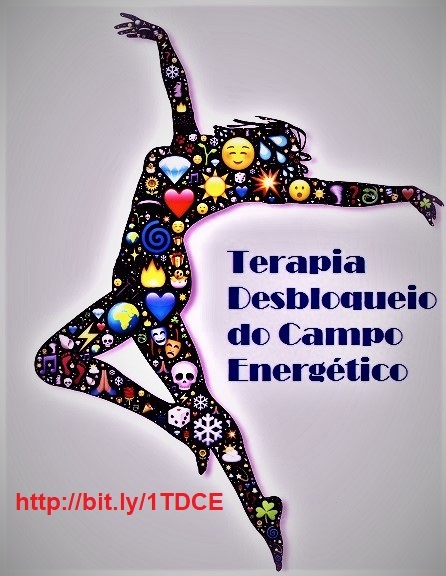 Necessito do nome completo e data de nascimento e comprovativo de transferência do valor da terapia. Caso tenha interesse envio dados para pagamento. *Toda a informação que enviar é confidencial. 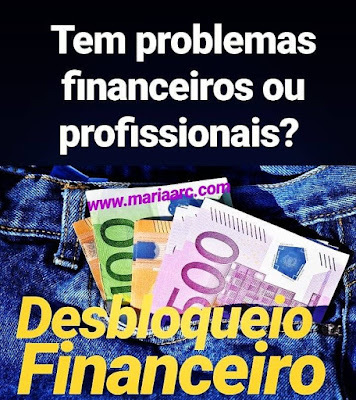 * Por favor adicione o endereço de email Maria Arc à sua lista de contatos na sua conta para ter a certeza que os emails chegam a até você. * Estas terapias não substituem a medicina ocidental, o ideal é que trabalhem juntas, por isso não deixe de tomar os seus medicamentos. * Se tiver dúvidas sobre receber tratamento de cura em combinação com a sua atual condição médica pergunte ao seu médico primeiro. 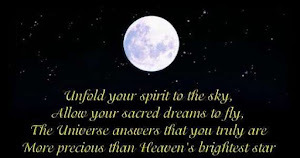 The New Moon it’s a chance to discern our deepest, truest, desires and then manifest them naturally. 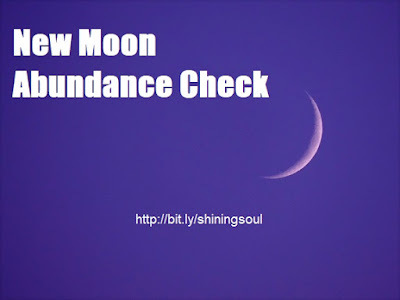 Abundance checks are a tool we can use to create more abundance in our lives. New Moon Abundance check writing is a practice for manifesting, using the energy of the New Moon each month - They are written within 24 hours after a New Moon. Be GRATEFUL for all that comes into your life!!! Gratitude for the abundance in your life. Share with your friends and family and spread the ABUNDANCE!!! 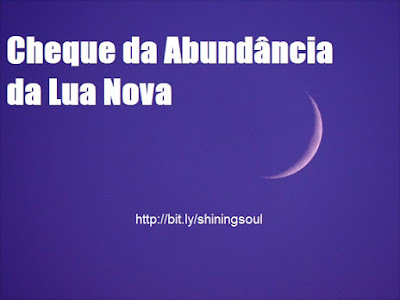 A Lua Nova é uma chance para discernir nossos mais profundos, mais verdadeiros desejos e, em seguida, manifesta-los naturalmente. Os Cheques da Abundância são uma ferramenta que podemos usar para criar mais abundância em nossas vidas. 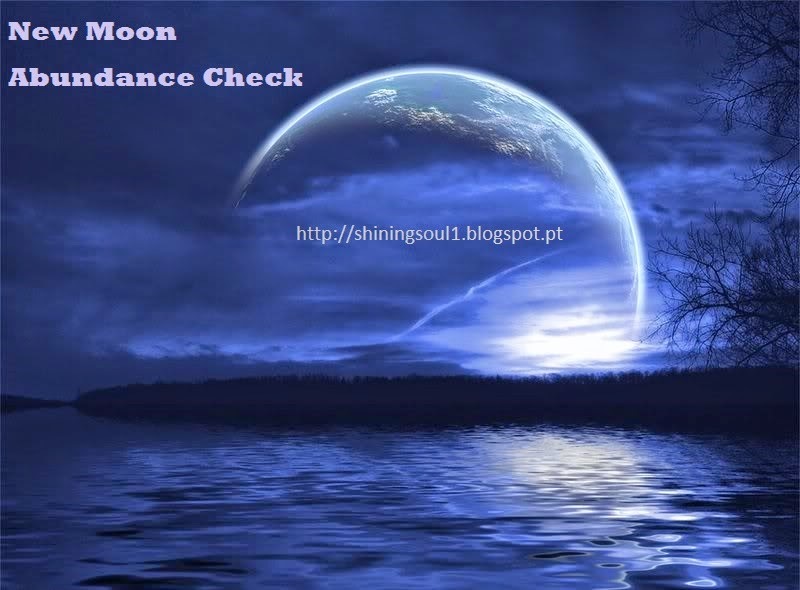 Os Cheques da Abundância da Lua Nova é uma prática para a manifestação, usando a energia da Lua Nova a cada mês - Eles são escritos no prazo de 24 horas após a Lua Nova. Seja grato por tudo o que vem para a sua vida !!! Ser aberto e permita !!! Preencha o seu Cheque da Abundância mensal e não se esqueça de expressar Gratidão pela abundância em sua vida. Compartilhe com os seus amigos e família e espalhe a ABUNDÂNCIA!!! Sente-se cansado(a), sem forças para nada? A sua vida está um caos? Do you or some one you know needs some healing? 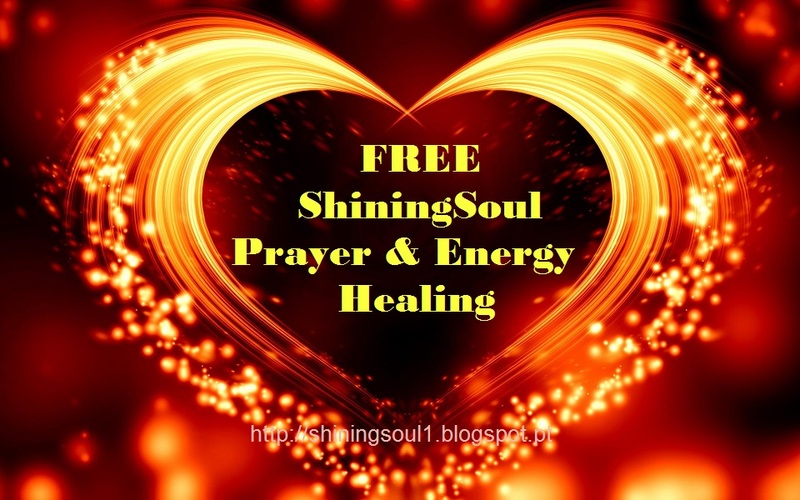 If you wish to receive ShiningSoul Prayer & Energy Healing on 13th march 2018 (totally free) put your name and problem into an email and you will receive it. If you know someone who is lacking health, love, faith, self-confidence, relationships, projects and new ideas, prosperity, work,... in their life or simply needs an emotional lift, feel free to join the List of ShiningSoul Prayer & Energy Healing. Healing Prayer it is a common way to communicate wishes, hopes, desires and any number of situations with a higher power. This is valid whether it's God, the Gods, Buddha, the highest self or even an inner child. There is nothing more powerful than the healing power of prayer . The human body is an energy system, imbalance on any level will ultimately manifest itself into the physical. 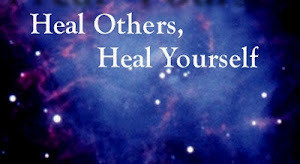 Prayer and Energy Healing may focus on different aspects of healing. These include physical, emotional, psychological and even spiritual. Distant Healing is just as powerful. In this healing work, the distance has no effect on the healing power. All I need from you is an email with your sincere healing request. Write what the issues or concerns you have that you would like to have improved with this energy healing. 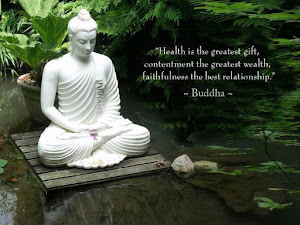 (These issues can include emotional pain, so called “diseases,” physical pain, relationship issues, money issues, or whatever you would like to see improve in your life). You can e-mail me this information HERE. *All information you send is confidential. Você ou alguém que você conhece precisa de alguma cura? Se você quiser receber a Oração & Energia de Cura ShiningSoul no dia 13 de março de 2018 (totalmente grátis), coloque o seu nome e o problema num email para receber. 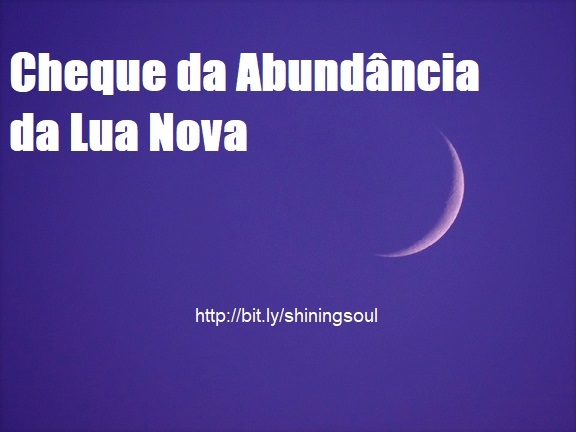 Se você conhece alguém que tem falta de saúde, amor, fé, auto-confiança, relacionamentos, projetos e novas ideias, prosperidade, trabalho, ... na sua vida ou simplesmente precisa de um aumento a nível emocional, sinta-se livre para se juntar à lista de Oração & Energia de Cura ShiningSoul. Não há nada mais poderoso do que o poder de cura da oração. O corpo humano é um sistema de energia, o desequilíbrio em qualquer nível acabará por se manifestar no físico. Nas suas diferentes formas, Energia de Cura é definida como um aspecto da medicina alternativa e complementar. Medicina de energia emprega diversos métodos para modificar e manipular o fluxo de energia dentro do corpo. A intenção é realinhar, repor ou estabilizar a quantidade e a qualidade da energia dentro do corpo humano. Oração e Cura Energética podem se concentrar em aspectos diferentes de cura. Estes incluem físico, emocional, psicológico e até mesmo espiritual. A Cura à Distância é muito poderosa. Neste trabalho de cura, a distância não tem efeito sobre o poder de cura. Tudo que eu preciso de você é um e-mail com o seu pedido de cura sincero. Escreva as questões ou preocupações que você tem e que gostaria de ver melhoradas com esta energia de cura. (Estas questões podem incluir dor emocional, chamadas "doenças", a dor física, problemas de relacionamentos, problemas de dinheiro, ou o que você gostaria de ver melhorado na sua vida). Você pode enviar-me esta informação por Email AQUI. * Todas as informações que você envia são confidenciais. Por favor, envie isto para quem você acha que pode beneficiar de cura. 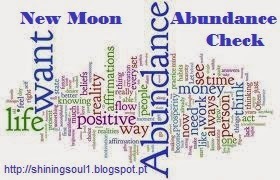 Abundance comes in many forms and is so much more than money. Abundância vem em muitas formas e é muito mais do que dinheiro. Seja aberto e permita !!! Who can doubt we are in the world for anything else than to love? Mother Teresa says "There is a terrible hunger for love. We all experience that in our lives - the pain, the loneliness. We must have the courage to recognize it. The poor you may have right in your own family. Find them. Love them." Congratulations for having joined and finished "Connecting to Love". I am very grateful for my connection with all of you. 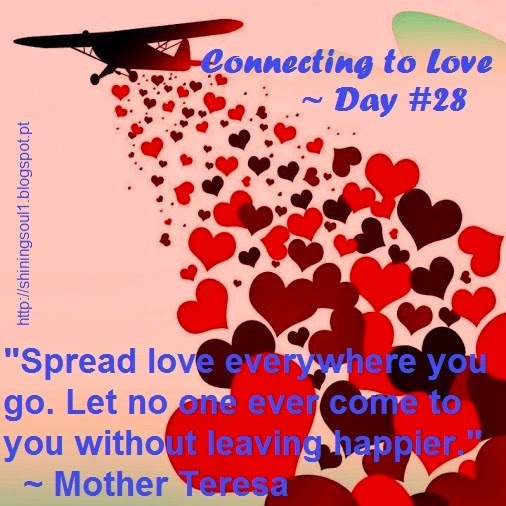 Thank you for spending your time reading all 28 days of "Connecting to Love". I'm so happy that you have gifted yourself with these 28 days of reflections on love. You have allowed yourself to immerse fully in the teachings - This is itself a major celebration!!! I hope "Connecting to Love" have helped you to see that every drop of love you sprinkle down on the lives of others, has an impact. I hope also that what I have wrote can to show you that love is possible and that it does so much more than simply making you feel good. India's greatest poet, Rabindranath Tagore, said, "He who loves finds the door open." So our heart's door is already open for those who really, truly, and soulfully love." - Love is mysterious, amazing, heartbreaking, and wonderful. It can mean so many things to so many people but, no matter who you are or what you think of love, I hope you can see that, at the very least, it is provides us with invaluable knowledge and it is this gift of lessons that we should always strive to share with one another. - The ultimate and last station of all cycles of lives is love. - True love has the power to transform lives, to make people better versions of themselves, and, ultimately, to make the world a much happier place. - You must recycle your soul, start afresh and wash your soul with oxygen of introspection, compassion and pure stream of humility. - When you still your mind, calm your nerves, relax your tension, anxiety and angst more you will be filling the self with love. - Love increases within from a stainless, pure heart, faith and trust. 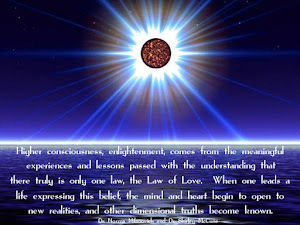 Love is always there like light and energy, and you will only love unconditionally with pure heart. - Learning how to let in the love that is constantly around us, coming toward us, yielding to our asking hearts is perhaps the only lesson worth mastering. It begins with establishing your own worth as the center of your existence. Imagining yourself as a worthy container of love, and patching the cracks that leak out the essence of our lovability, is an inside job. 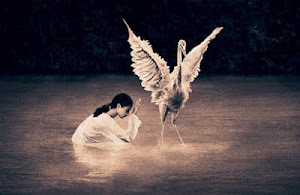 - We are innately capable of receiving and transmuting the love that comes toward us. - If you're given the chance to love and be loved, take it. No matter how difficult it is, no matter what you have to do to make it happen, let go of your fears and let love in. Now it’s time for you to apply your unconditional love and use it to develop closer, more meaningful relationships founded on mutual truths and sincere appreciation. - Do you struggle with accepting love? - How do you let enter love into your life? - What lessons have you learned from the love in your life? 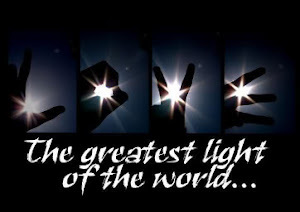 - How much love can you see in your life today? 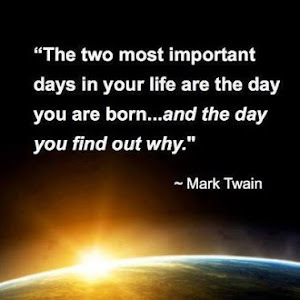 Write in a daily journal your answer to the questions above. February finished today, however everyday are a great time to take a moment to appreciate all the people we love in our life and all people around us. There is nothing like the vibration of Love. Like Sai Baba says "Only by following the path of love can you experience bliss." According Carl Jung "The meeting of two personalities is like the contact of two chemical substances: if there is any reaction, both are transformed"
We are all lovers of life celebrating all human emotions. Opening to love is an unfolding journey. At times we will feel completely present to the love that is our own nature. We will feel embraced by loving kindness and have the sense that everything is right in the universe. The opportunities to give are infinite, and our touch, our thoughtfulness, and our love really can work wonders in the lives of others. - Always let the special people in your life know that they are appreciated. Remember to hug, kiss and verbalize your love every morning (or whenever you see them). - Love is going to be the only solution to hatred, war and destruction, not complaints and judgments. See the others persons like "We Are One" - we all intrinsically have the goal to live in joy, love and peace - Show them the light instead of judging or criticizing their path. - Practice giving without the need for receiving. You don’t have to spend a lot of money to give. Giving could be in the form of a poem, a prayer, a generous and thoughtful act, a bunch of wild flowers, the giving of your attention or time. - Send love to everyone, especially those who irritate, provoke or scare you - Feed people with fear and they will become fearsome, feed them with love and they will become loving. - Stop and talk to a homeless person. If you choose to give them anything, do it with love and bless them. - People love to be acknowledged and this can have a profound effect on their day and all the other people they interact with from thereon out - recognise others by saying "hello"
- You can smile more when you walk down the street, open doors for strangers, give a genuine compliment. I’ll leave the rest up to your spontaneity and imagination. 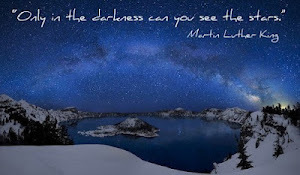 - Be the calm, light voice in a stressful situation. - You can just be present and truly listen to someone without the need to speak - this is an incredibly loving and somewhat overlooked gesture. - Give thanks for all the things that are going right in your life - like the roof over your head, the warm and comfortable bed you sleep in to the fridge full of groceries you may have. These simple things are luxury items to others and the more you are grateful for your blessings, the more blessings you will receive to continue your vibration of gratitude. - Give thanks for all the mistakes you have made in your life that taught you valuable lessons. - Express acts of love and kindness to our planet, animals, plants and insects. Ask yourself: Did I offer peace today? Did I bring a smile to someone's face? Did I say kind words ? Did I let go of my anger and resentment? Did I forgive? Did I love? Write the ideas you have to spread love. Put them into practice. When you see someone who looks sad or unhappy, close your eyes and see them surrounded in golden light. Imagine you are sending love from your heart to bless them. Write in a daily journal the ideas you have to spread love. Write the affirmation: "I trust that the little bit of love that I sow now will bear many fruits, here in this world and the life to come". Please take a moment, share your experiences and comments below. DAY 27 « CONNECTING TO LOVE » Conc.